HALion Sonic 2 offers 2,500 first-class instruments and myriad creative options to captivate and inspire you, and to form the heart of your creative process. This unique software workstation breaks new ground in terms of instrument quality, versatility and ease of use. 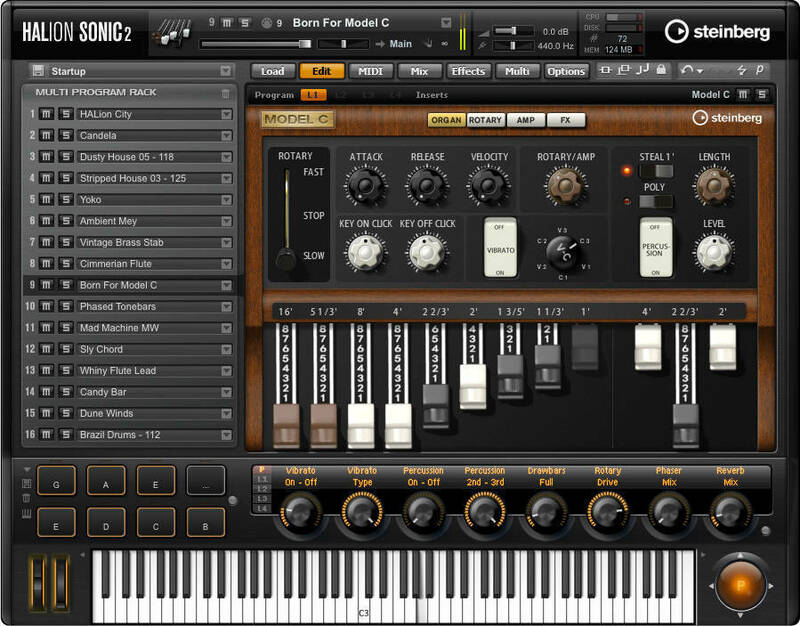 Comprising 2,500 first-class synths, acoustic and hybrid instruments that cover almost every conceivable style, HALion Sonic 2 also includes a vast array of sound-shaping options, FX and filters. HALion Sonic 2 features eight new stunning instruments with over 1,000 new sounds and presets that will fuel your creativity in new ways: stunning new synths rub shoulders with premier acoustic instruments, while the inspiring new drum rhythms will drive your creativity to new heights. HALion Sonic 2 also adds the intriguing sonic possibilities of granular synthesis, as well as an astonishingly authentic new tone-wheel organ. And to keep things simple, each instrument has a Macro page for direct access. 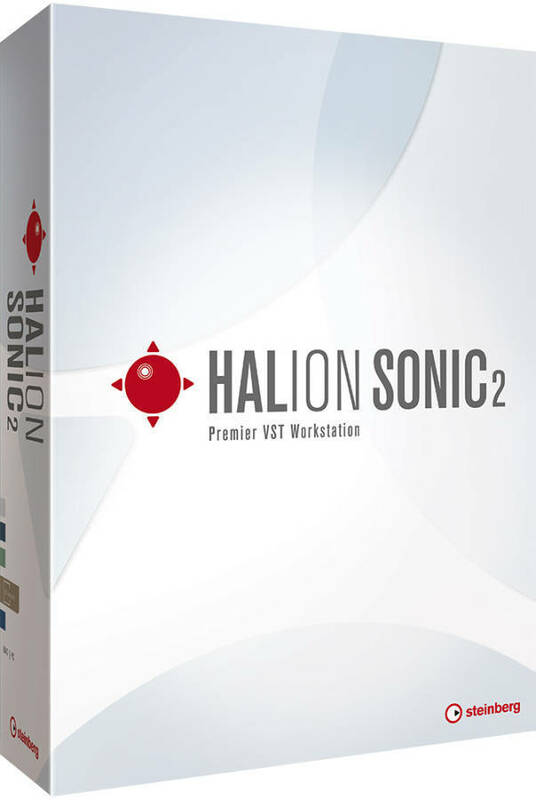 HALion Sonic 2 introduces 9 sumptuous new effects: Crank out great guitar tone with the famed VST Amp from Cubase, get funky with the new Wah-Wah and generate freaky new soundscapes with Auto Filter. Heat up your digital recordings with the Tape Saturator, and get creative with the dark textures and spooky soundscapes of the Ring Modulator. And if thats not enough, the Step Flanger, Vintage Ensemble, Envelope Shaper and Octaver will give you all the creative options youll ever need for FX. FlexPhraser now sports a new user mode that opens up new sonic horizons! Create your own patterns and phrases with the new user phrase editor, letting you set velocity and pitch for sounds in up to 32 steps, while harnessing the additional power of two controller lanes driving even more parameters like filters and effects. Existing MIDI files can even be imported to quantize the arpeggiator to an existing groove, and phrases exported to Cubase as MIDI files for further editing!